Let’s recognize something first off- I am not a tack ho. I will invest in quality pieces, and then typically use them until they die. My grooming box still has my maiden name on it, written in permanent marker, and I’ve had it since middle school. When it comes to most things, I’m of the ‘if it ain’t broke, don’t fix it’ mentality. So I have had a horse sized Stubben bridle that also dates back to middle school. 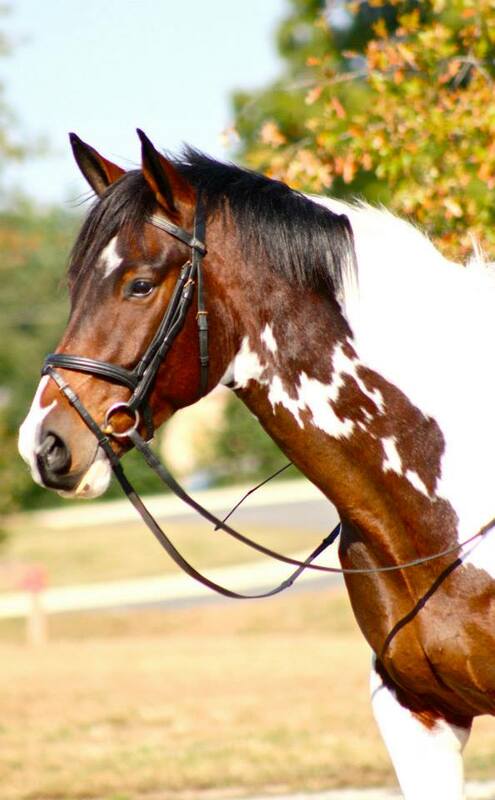 It’s been fit to countless horses, as is indicated by the indentations made by buckles all up and down the leather. It’s my everyday bridle, and my show bridle. The rein stops are molded to my hands, and I love it. Sadly though, I think it’s reached retirement age. No matter how much I clean the thing, the ‘shine’ has really gone out of it. On days with any kind of humidity (and let’s be real, this is North Carolina- there’s pretty much always some humidity, and in the summertime you drown in it), the reins start to flake away in my hands. A swears the thing is going to disintegrate any day now. But I’m loathe to part with it and buy some cheap bandaid of a bridle, after using this supple piece of German leatherwork for more than a decade. If I were to replace it, and I probably need to, I want to find a similarly well made piece of tack with nice leather. Picking up new bridles, my hands have a hard time imagining how the often inflexible leather will feel after conditioning- how much difference will it make to the product I see before me? So I’m reaching out to you, dear friends- edumacate me. What brands are out there that you recommend? If you know of a bridle that fits these requirements, where should I look and what should I expect to feel leather-wise once it arrives? Help a non-tack ho out! Definitely a really awesome story how long that one has lasted, though :). Oh no! Do tell- what happened?? I have also had really good experiences with Bobby’s – nice stuff for a good price! If you want to go up in price point a bit, I have been really happy with my Nunn Finer bridle as well. 🙂 But there are REAL bridle ho’s who will chime in here, I’m sure! I had not heard of Bobby’s until recently- good to know! Also, Nunn Finer I understand to have a good reputation for leather and tack.. I will look up both options- thanks!! I’m going to throw another vote out there for Bobbys! I bought myself one for Xmas (happy holiday to me) and I love it. Very easy to break in and feels great. i definitely hang on to things until they die… and usually a little beyond that too haha. no real advice tho, since i’ve never actually bought a quality bridle. happy hunting tho! 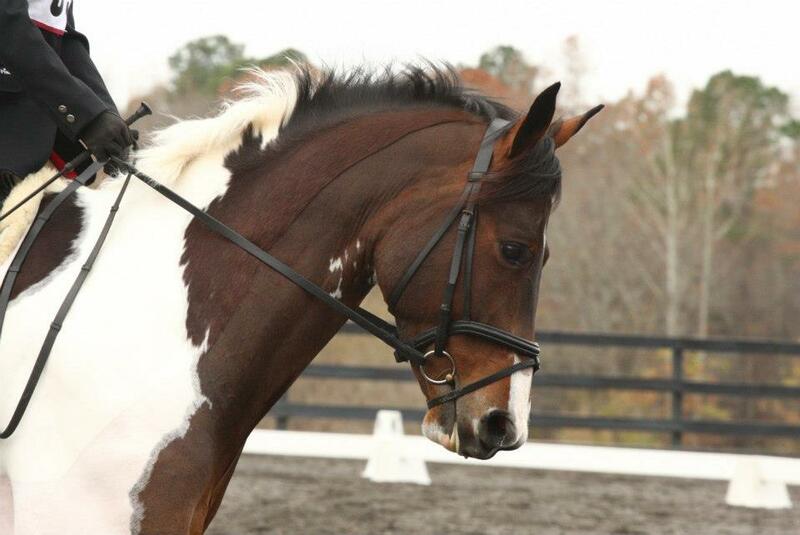 After writing this article I realized.. this bridle was my first horse-sized dressage bridle. Ha, how’s that for hanging on to something! However I have actually experienced a bridle falling apart on a horse’s face (cheap Western thing I inherited, and I was on a trail ride not far from home on a quiet horse, thank the Lord!) but I don’t want that to happen again! I just bought my Dy’on anatomic from France and it also comes in black 😉 You may like! Thank you for coining the term “non-tack ho” that’s me. Using my show bridle from the mid 90s for every day. . . Although I did just buy new tall boots to replace my early 2000s model. Nice! And wow- that’s impressive that your boots last that long, I tend to eat through pairs of boots/chaps/footwear every few years or so. What brand were your boots? They were/are Ariat. Clarification: I wasn’t riding consistently during that era. Moved and horse was in another state, I randomly leased, then horse died and i stopped riding for a while. So the old boots were ridden in off and on. But still–Ariats are so comfy! My poor stubben is in the same boat as yours. I’ve had it since 1999 when I got it for Christmas because Johnny needed a bridle that would fit 😄 Chimi now wears the same bridle and I’m really having difficulty saying goodbye. 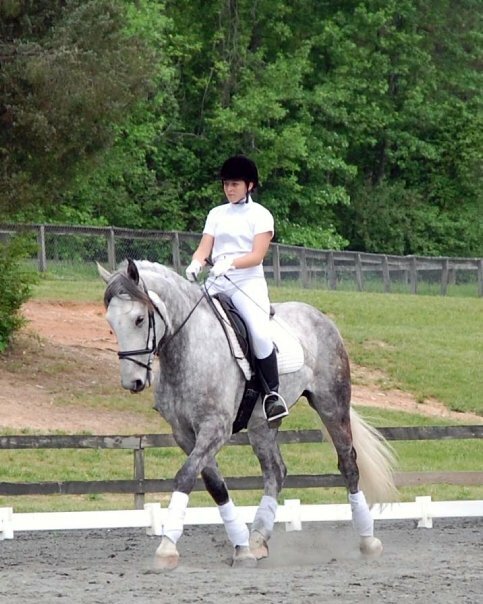 It’s still fine for schooling purposes but is just a little shabby for shows. I’m really looking serious at the PS of Sweden bridles for Chimi… but with that said have heard very good things about Smartpak’s Harwich bridles. They do have a mono crown, black, padded, with flash dressage bridle for $129.95. Have never seen one in person but have heard from other people I know about quality and it has really good reviews! Just kidding. But really, please PS of Sweden restock faster! Bobby’s are really nice, and do wear well. Plus you can always just buy replacement parts if something happens to the reins or nods and or something. Be careful on sizing. They can run kind of small. Do your measuring and make sure you get the size you want. Another vote for Bobby’s! Good to know re:sizing – thanks! 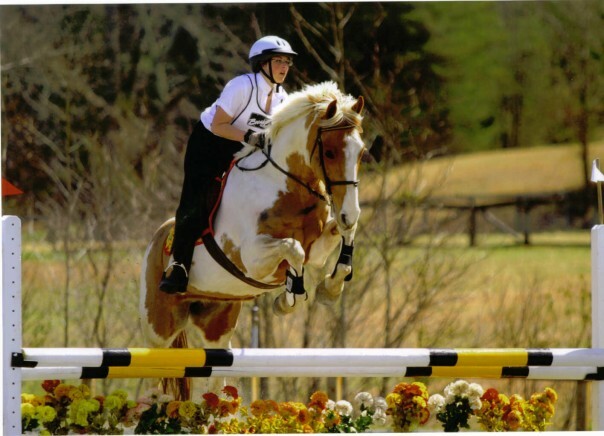 Don’t forget: Equestrian Exchange coming up in Concord April 23-26! It is fate! I’ll probably swing by. Always have been to the Raleigh one but I live in a little more west now, so I’ll be it out! Where is Aimee when you need her? I’m a Hunter tack Ho, so I avoid black leather like the plague and am thus totally useless to you.